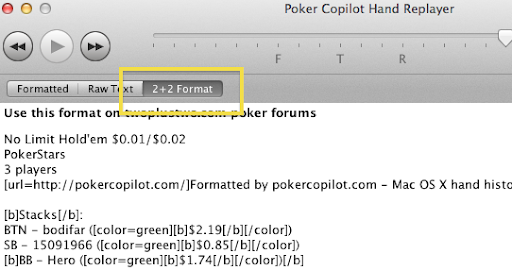 Occasionally a Poker Copilot customer asks, “I want to stay afresh with my Poker Copilot database. 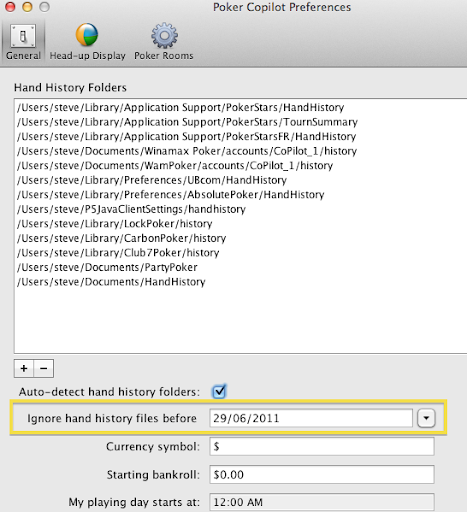 How do I get rid of all old data?” Until now the answer has been quite convoluted: Find and delete all old hand history files, then reset your Poker Copilot database. You’ll still need to reset your database to get rid of existing data, but you can safely keep the old hand history files in case you change your mind later and want to see the older data. I created these using Moo. 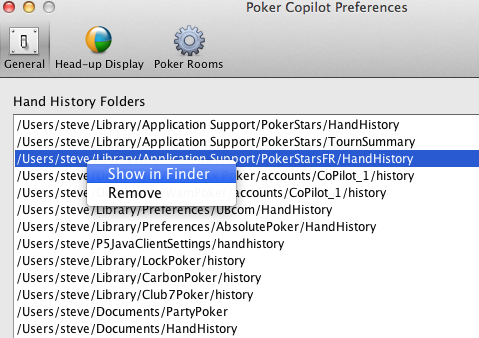 Loyal Poker Copilot user Jarek asks whether I’ll add Entraction Network support to Poker Copilot. Are you playing on an Entraction Network room, such as 24h? 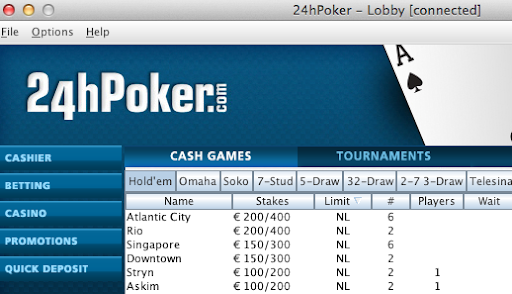 If so, let me know in the comments that you would like to see Poker Copilot work with the Entraction Network. 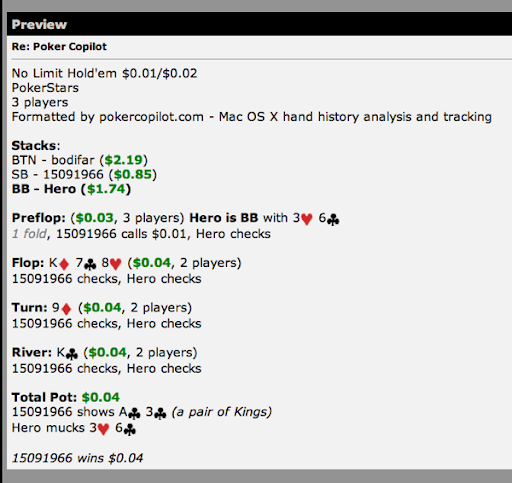 I’ve spent some time today looking into some problems Poker Copilot has been having with Ongame. Notably, I had misunderstood how preferred seating worked in Ongame. I’ve adjusted Poker Copilot to handle this. Now you are required to set a preferred seat in your Ongame software for Poker Copilot’s HUD to work. One Person with Two Accounts Playing on Ongame? I suspect a person can create an account with one Ongame partner, create a second account with another Ongame partner, and play on both accounts at the same table at the same time. I’m not certain as I didn’t want to test this and get my accounts banned. In trying to understand how the different Ongame Network clients prevent hand history files from interfering with each other, I played on two Ongame partners at once: bwin and Betfair. 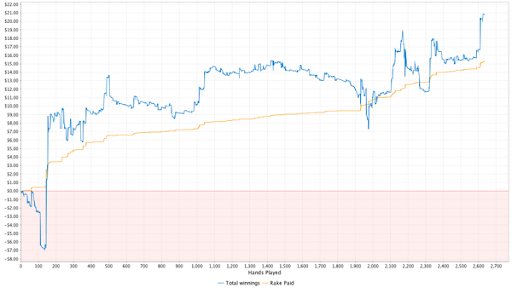 I signed in as notasteve on bwin, and as stevoski222 on Betfair. I went to the play tables, and played on two different tables, one per account. However I noticed that I could see the same tables, and – potentially – play at the same table with two different user accounts. Same IP address, same computer, same tables, different Ongame partners, different accounts. I think Ongame ought to fix this quickly. 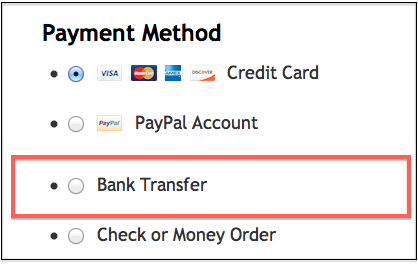 Our reliable, professional, successful e-commerce partner is FastSpring and they just added this new option.